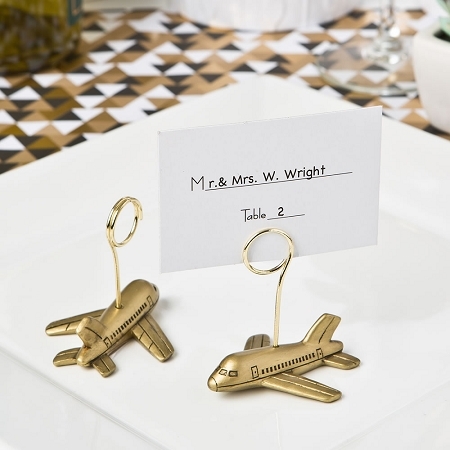 Fly away with these airplane design place card holders. 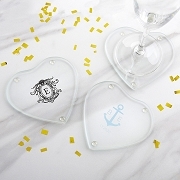 The perfect table decoration for your destination wedding. 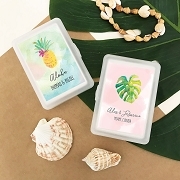 Planning a going away or arriving home event? These delightful little airplanes will add a nostalgic vibe to your event tables. Add a meaningful touch to your event tables with our beautifully crafted little airplanes. They are made from molded poly resin and feature the iconic shape of an airplane, hand painted in antique gold with black highlights. 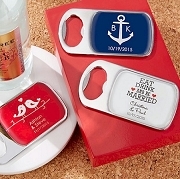 The airplane place card holders are absolutely adorable, great quality for the price. Received on time and nicely packed.